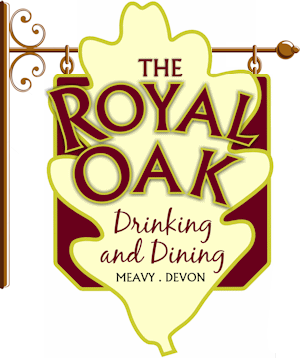 The Royal Oak is a fantastic village pub and one of the most popular places to eat out in Devon. 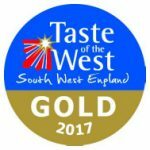 We are situated in Meavy, a beautiful Devon village to be found just north of Plymouth, near Yelverton. 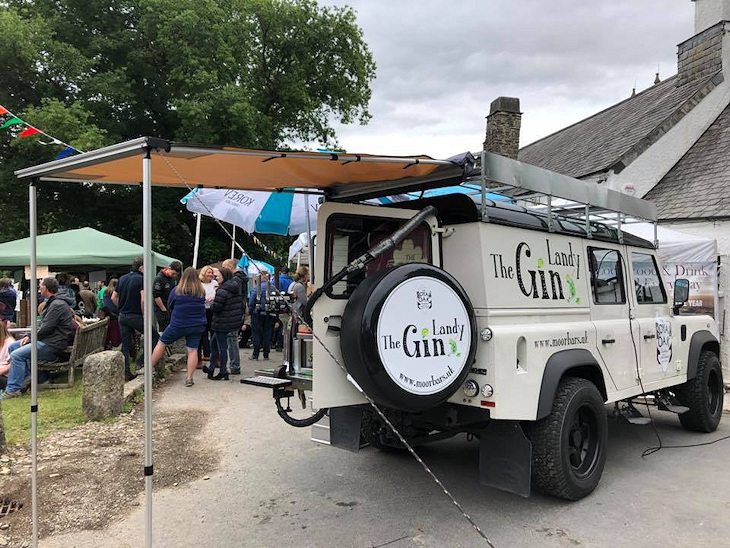 It is located within the Dartmoor National Park, nestling in the valley of the River Meavy, with the pub in an idyllic location next to the Village Green. 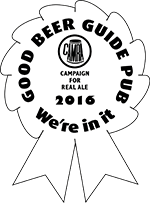 The pub is a grade 2 listed building owned by Burrator Parish Council. The Royal Oak is a former 15th century Church house inn. It takes its name from the oak tree on the village green which is some 800 years old. This is one of the few remaining traditional Dartmoor inns with a flagstone floor, oak beams and a large open fireplace. Some of the seats are pews from adjacent church. For more information visit our History page. 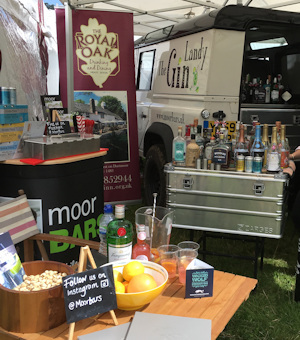 MoorBars is the trading name for the mobile bar and catering service provided by The Royal Oak. 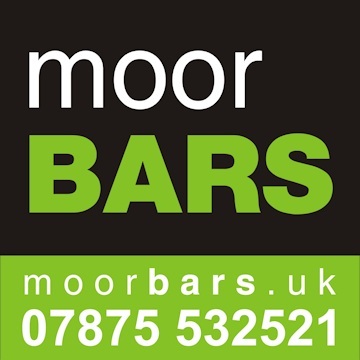 For information see our MoorBars website.